If you’re looking for a thrilling adventure, you’ve come to the right place. Sprawling amusement parks across the state offer enough scream-worthy drops, laugh-inducing loops and splashy water rides to keep the whole family entertained all day. 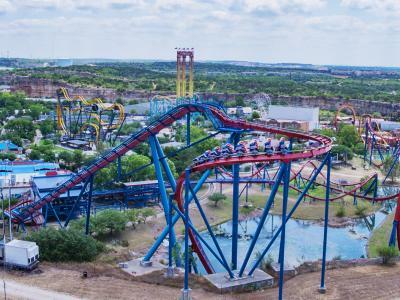 For the most daring folks in your crew, hop on the mega coasters at Arlington’s Six Flags Over Texas and San Antonio’s Six Flags Fiesta Texas. 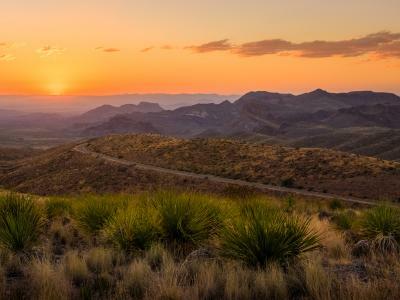 To ride a legend as big as Texas, try the New Texas Giant in Arlington. This ride originally opened as a wooden coaster, and for its 20th birthday, it received a makeover with the latest, fastest steel roller coaster engineering available. Now, it’s the smoothest wooden coaster around. At Six Flags Fiesta Texas, adrenaline junkies will enjoy the extreme rush of Goliath, which will take you for a wild ride with 2,693 feet of twists and spirals at 50 miles per hour. At both locations, you can find fun-size rides with tamer courses for little adventure seekers and those who aren’t quite up for the biggest thrills in the park. In the summer months, nothing beats slipping, sliding and splashing at New Braunfels’ Schlitterbahn Waterpark. This German-themed water park consistently ranks as the top in the nation and has branched out to locations in Galveston, South Padre Island and Corpus Christi. Some of the featured attractions at its main location include an uphill waterslide called the Master Blaster and the Black Knight, which will plunge you and a fellow rider into total darkness, down an enclosed, spiraling 550-foot tunnel. This park also features experiences with more chill than thrill, like Hang Ten Harbor and Kristal River – both full of fun for kids and parents to enjoy together. If your family includes someone with disabilities or special needs, consider San Antonio’s Morgan’s Wonderland. Its claim to fame is that it’s the world’s first “Ultra-Accessible” theme park, and it was built to bring mega-fun experiences to individuals and families of all abilities. Check out their interactive Sensory Village, full of sensory stations to explore, build and play make believe. Outside, you’ll find Butterfly Playground, where climbing, spinning and swinging are the name of the game. Also onsite are a carousel, the Wonderland Express and many other areas to discover. 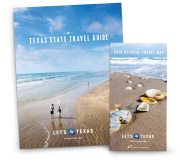 With swooping coasters, splashy rides and sensory experiences that everyone can enjoy, Texas’ unique mix of theme parks will bring a whole new level of family fun to your trip. Which one will you visit first?